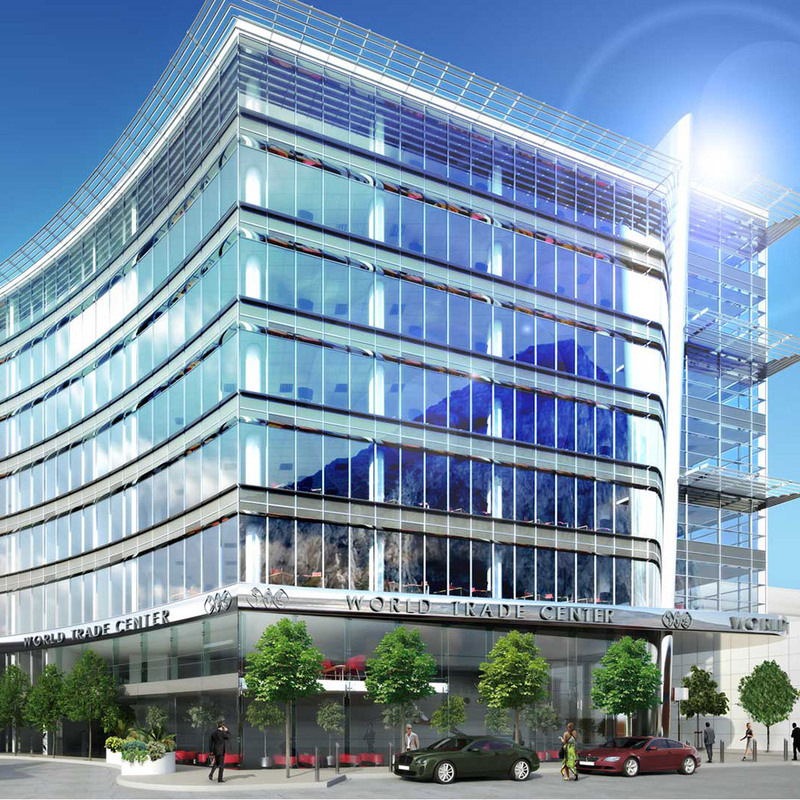 The past 18 months have seen significant proposed office developments launched to market. World Trade Centre and Midtown are the main players and both account for approx. 27,000sqm of new office space. Both schemes are scheduled to be completed by early 2017 / late 2017 respectively. Demand has clearly increased with the additional pressure of there being no new build in this sector for quite a number of years. Our views on whether there is real demand to meet the forecasted sqm being proposed are met with an element of caution given the substantial schemes in the pipeline. Moving forward, we take the view that there will be an element of decanting from the older commercial properties into the newer and better designed office schemes, which may affect the bottom line in terms of rates /sqm achieved both in sale and rental. N.B These rates are indicticative only and are to be taken as average price ranges in the respective properties. Please note that the above prices may be subject to condition of units let and whether or not they are internally finished (to high standard & spec) and kitted out for immediate use. Note that the above are based on existing sales and committed leases at both developments and where figures are given as an average.